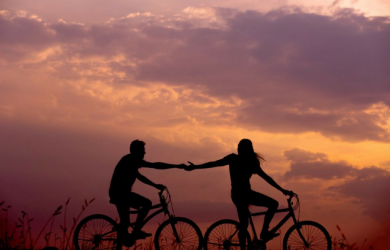 Is ego a barrier in your relationship? If there’s one thing which can ruin any kind of relationship entirely, it’s Ego. 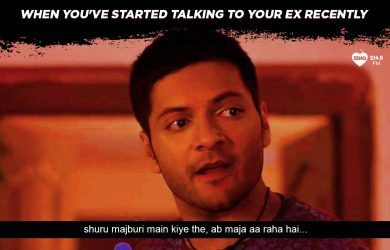 In today’s episode of #CallingKaran, KJo encounters different people and teach them the difference between ego, self-respect and self esteem.